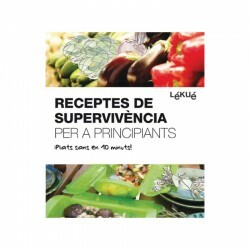 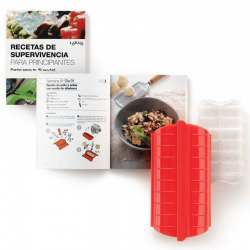 Catalan cookbook survival for novice cooks. This book will allow you to survive without your mother's tupper, feeding you in a healthy and rich way. 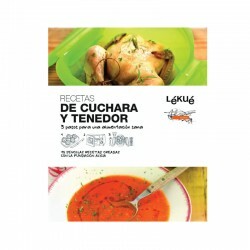 You will not believe yourself that you are able to cook! 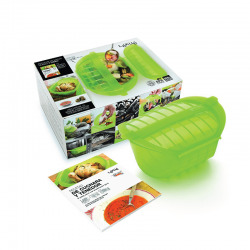 You will never have to choose again between fast food and healthy food. 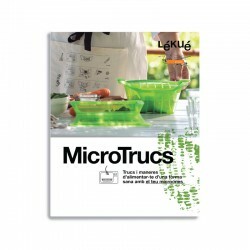 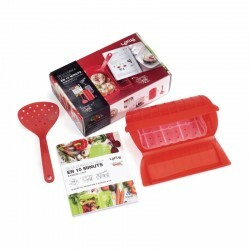 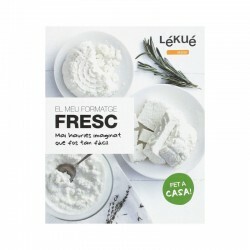 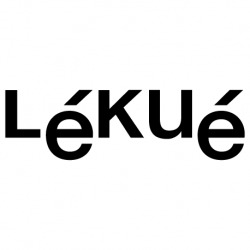 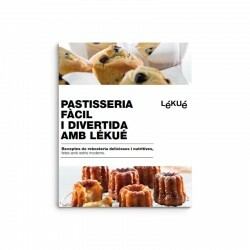 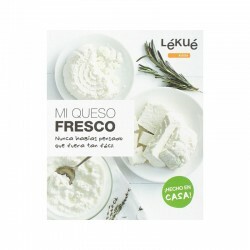 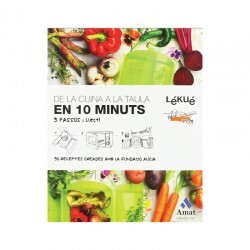 Lekué with its cookbook for beginners and its steam cases will allow you to eat healthy and quickly. 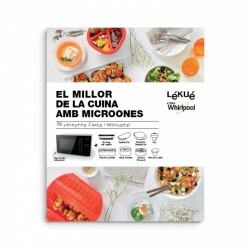 Organizing the purchase weekly will help you a lot, before going to the supermarket make a list of recipes and ingredients of the week, and you will not end up eating the first thing you´ll find in the bottom of your refrigerator.